An expert committee of the Election Commission had said no to e-voting for NRIs but approved proxy voting. The Election Commission on Thursday said NRI voters have not been extended right to cast their votes online in the Lok Sabha elections due this summer. 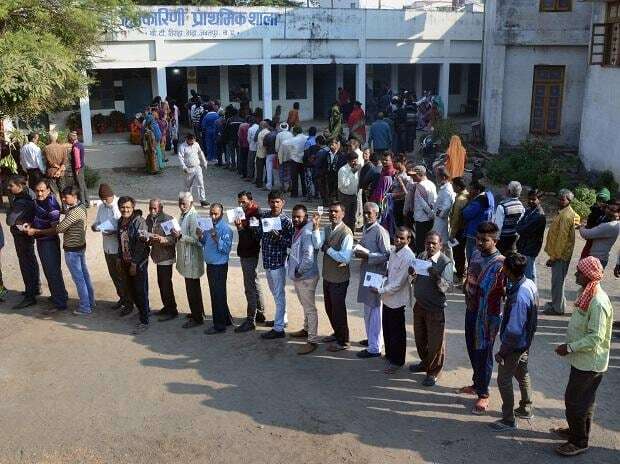 Responding to news reports that said NRI voters can cast votes online in the elections, a Commission spokesperson said no such facility has been extended. "If it happens, it needs amendment (sic) to the Representation of the People Act. No such amendment has taken place," the spokesperson said. As of now, overseas Indians have to register as voters, come to India, go to their constituency with the original passport issued to them when they had gone abroad and cast vote. According to estimates of the Ministry of External Affairs, there are about 3.10 crore NRIs living in different countries across the world. A bill to extend proxy voting rights to NRIs was passed in Lok Sabha recently but is pending in Rajya Sabha. It is set to lapse on the dissolution of the present Lok Sabha.